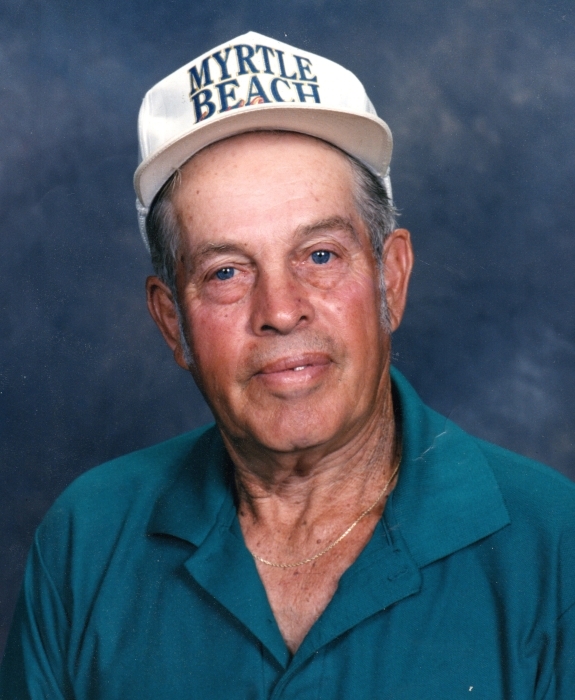 Ray Festle Whitson, 91, husband of Linda Hays Whitson for 37 years, passed away Monday, November 19, 2018 at his home. Born August 14, 1927 in Harrison County, he is the oldest and last surviving child of the late Charles Vernard & Anna Elizabeth Mallory Whitson. Ray was a U.S. Army veteran of World War II, a lifelong farmer and retired carpenter, a member of the Cynthiana Elks Lodge and the Pleasant Green Baptist Church. Other survivors are his children: Denise Baber, Rose (Tim) Carter, Justin Wendell Pollard, April (Jimbo) Davis & Jacinda (Brad) Morris; his sisters-in-law: Maxine, Gayle CloAnn, Elizabeth, Barbara & Peggy Whitson; 10 grandchildren, 10 great-grandchildren and a great-great grandson. Also preceding him in death were 6 brothers: Charles, Kenneth, Ronald, Ed, Fred & Jeryl Whitson, along with his sister and brother-in-law, Mary Betty & Bea Courtney. Services will be 1:00 P.M. Wednesday at Drake-Whaley-McCarty Funeral Home by Bro. Richard Kendall. Burial with military honors will follow in Battle Grove Cemetery. Visitation will be after 6:00 P.M. Tuesday with an Elks Memorial Service to be held at 8:00 P.M.